Foxfire Naples is a gated, bundled golf community set on 385 acres and it’s designated a Certified Audubon Cooperative Sanctuary. The community consists of 900 homes with a mixture of single-family homes, villas, and condominiums. And each residence includes the golf membership and access to all club facilities. 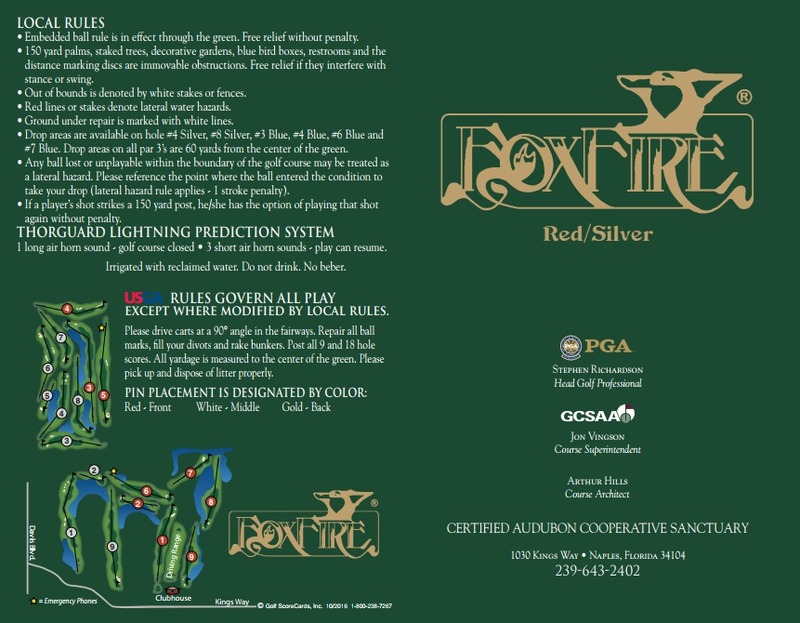 Foxfire features 27 holes of Arthur Hills-designed golf on three nines – Blue, Red, and Silver. 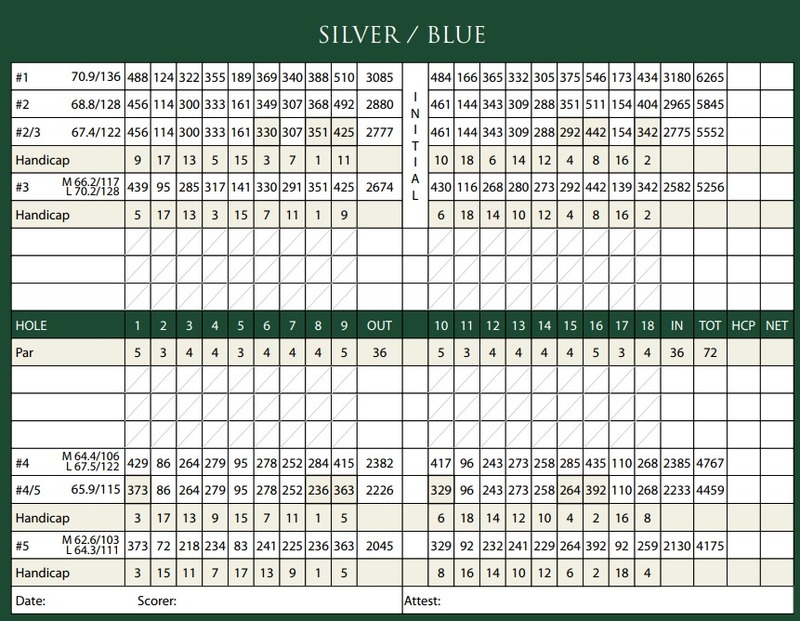 All three nines feature abundant water hazards, tight fairways, and Tif-Eagle greens. 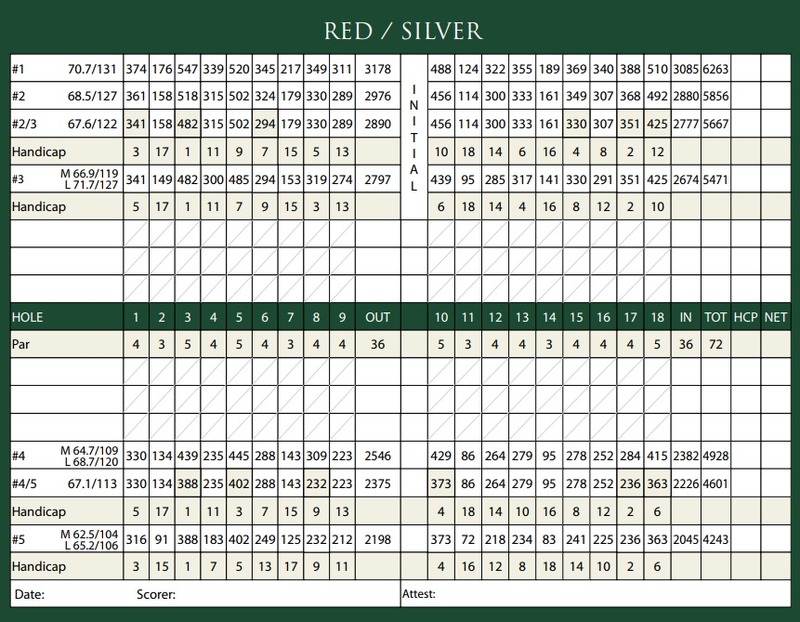 Four sets of tees allow all skill levels to enjoy the course. 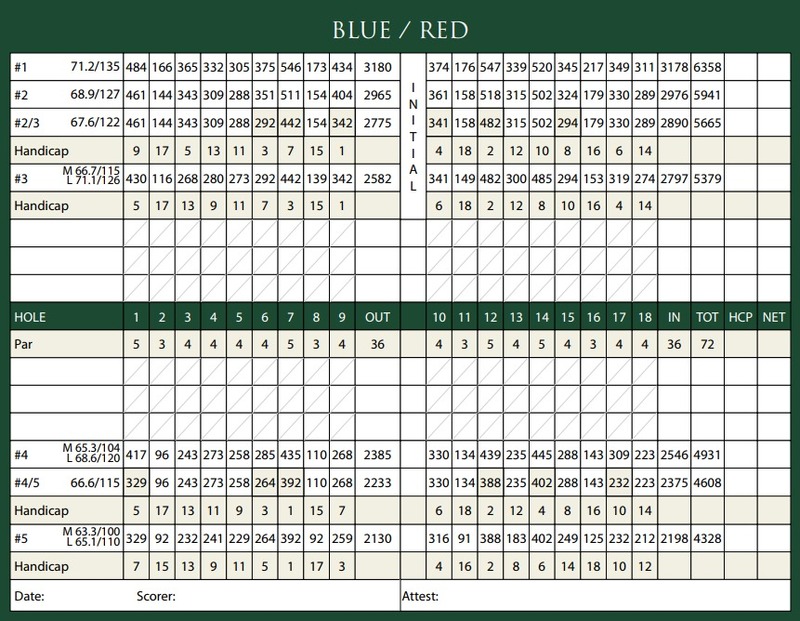 All combinations play to par 72. The full-service Pro Shop offers a variety of name-brand equipment and attire. And the PGA professional staff is available to address any of your golfing needs. The natural grass driving range has a modern artificial tee-line for practice. Plus there are five target greens for golfers to simulate on-course play. The short-game area features two putting greens and a separate pitching and chipping green. Greenside bunker practice is also available. Foxfire’s 20,000 sqft, Mediterranean-styled Clubhouse offers a state-of-the-art fitness center, library, card rooms and wireless Internet service. It also hosts the Main Dining Room with the banquet and fine-dining facilities. The Foxlair Grille and Lounge have flat-screen televisions for sports viewing and there is a covered terrace dining area. Enjoy the Halfway House for quick breakfasts, lunches, snacks, and beverages. Other outdoor amenities include three lighted Har-Tru tennis courts and an Olympic-size swimming pool and cabana area near the Clubhouse. 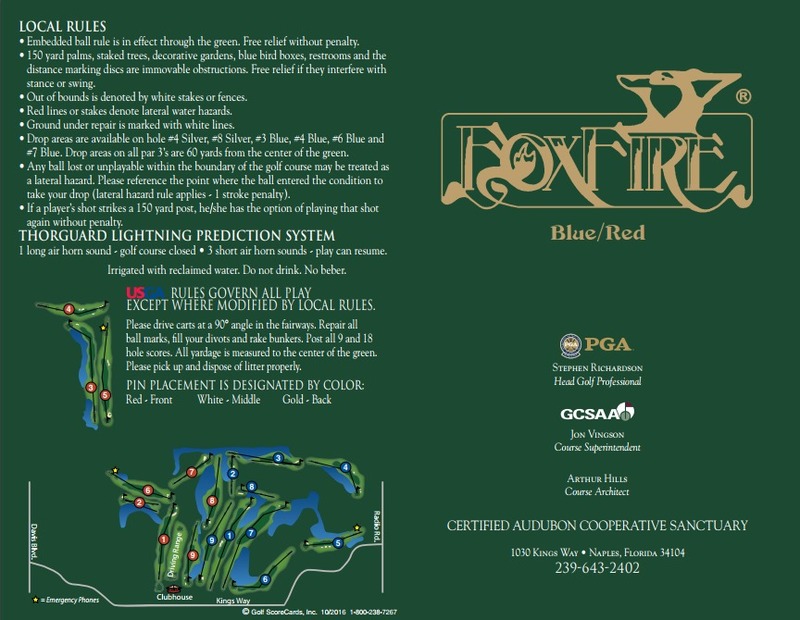 For additional information about Foxfire Naples FL, please complete the form below! I or one of my team members will respond to you within one business day.